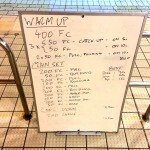 Here’s the usual pair of endurance swim sessions for the week. 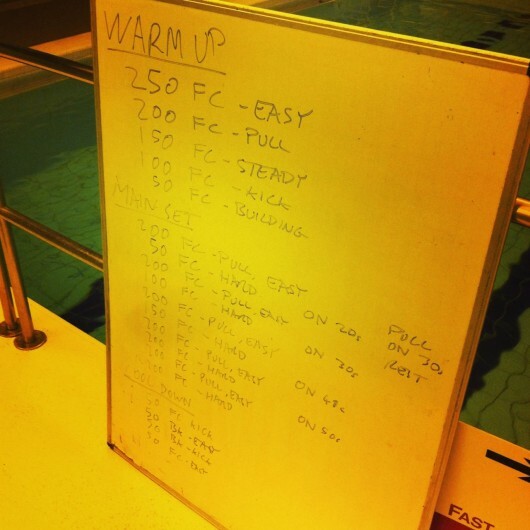 Lots of pull work and plenty of hard swimming through this main set, alternating between the two to use some easy pull for recovery and a focus on technique. 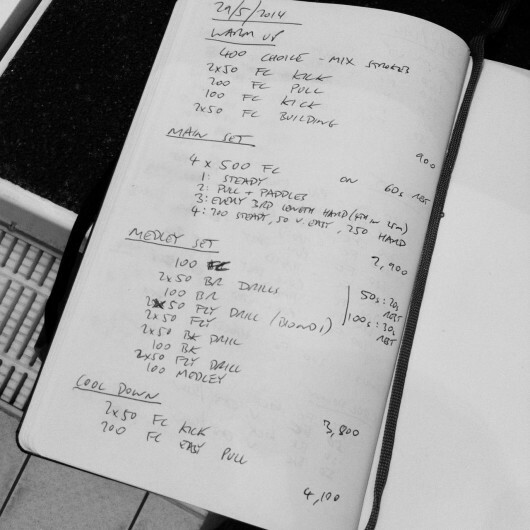 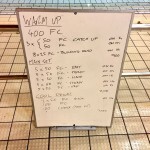 As usual this session was split – one lane focussed on medley, the other on front crawl. 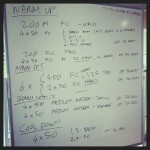 Solid sessions for both of them and the medley group are making some progress now. 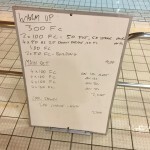 Of course the sets were also adjusted and a lot more time was spent going over the biondi drill and developing fly timing; I’ve said it before, but we are slowly making progress there.